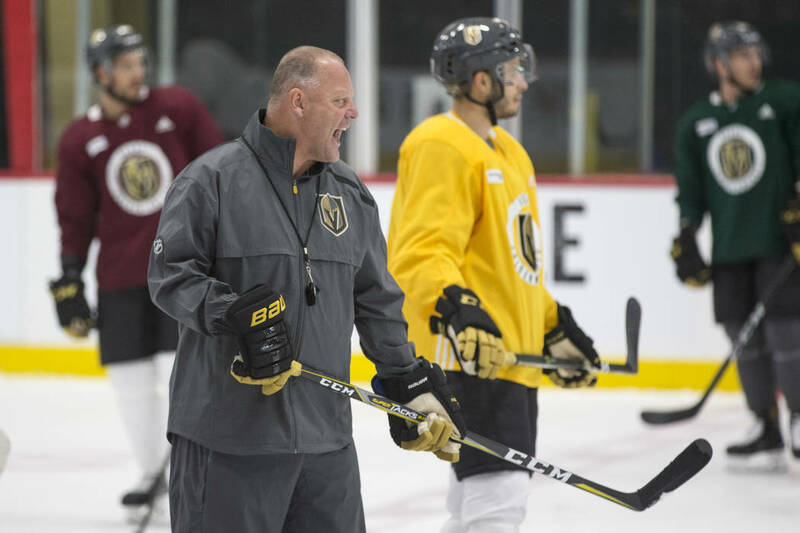 The first few games on the seven-game preseason docket, beginning Sunday with a 5 p.m. matchup against the Coyotes at T-Mobile Arena, provide an opportunity for younger players to make an impression. 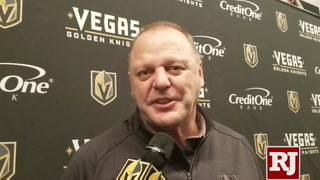 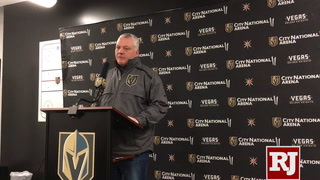 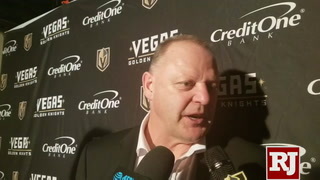 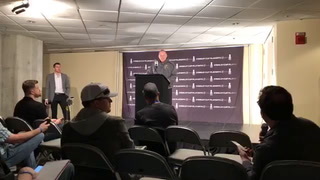 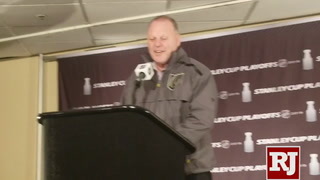 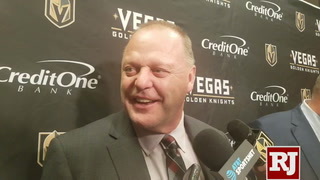 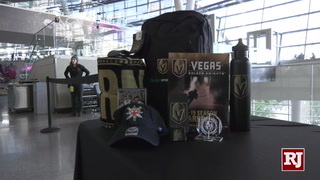 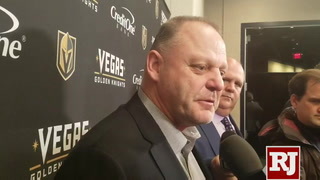 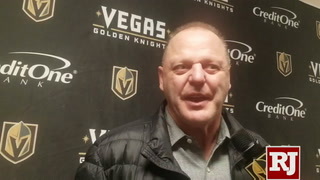 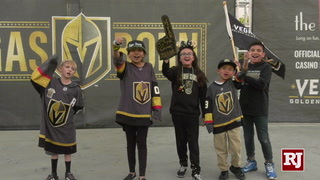 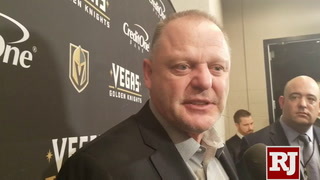 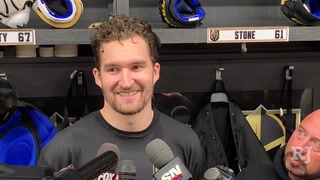 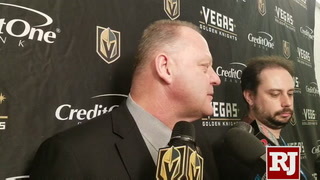 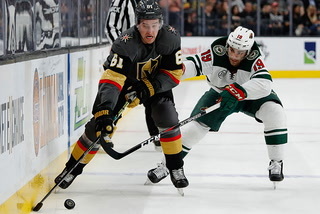 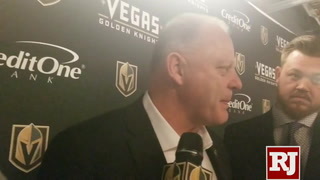 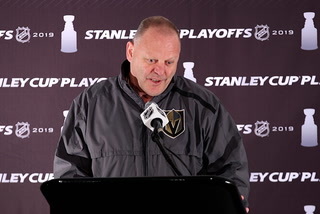 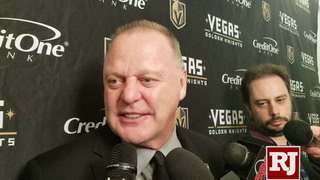 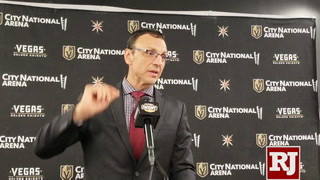 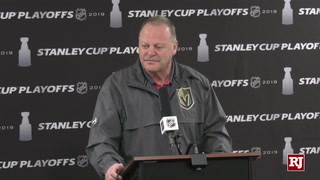 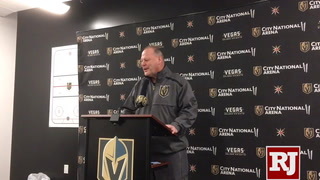 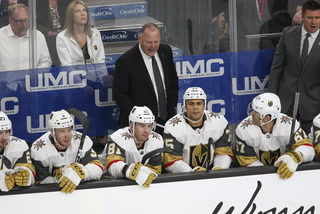 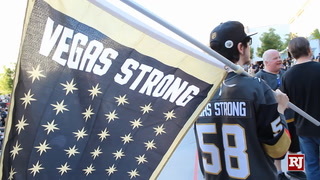 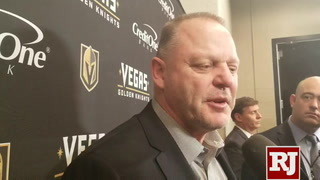 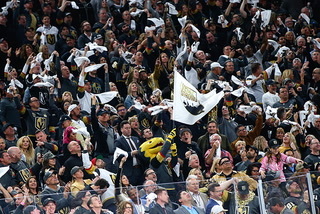 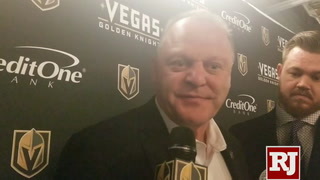 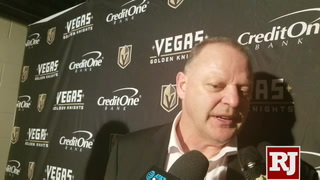 Golden Knights coach Gerard Gallant said he thinks the final three exhibition games are about preparing the NHL roster for the regular season. 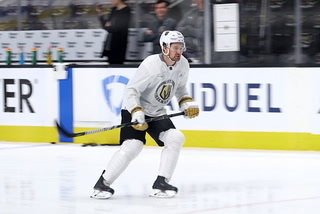 The first few on the seven-game docket, which begins Sunday with a 5 p.m. matchup against the Arizona Coyotes at T-Mobile Arena, have different goals attached. 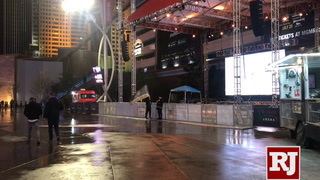 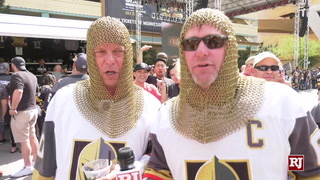 It won’t be all prospects on the ice for the Knights. 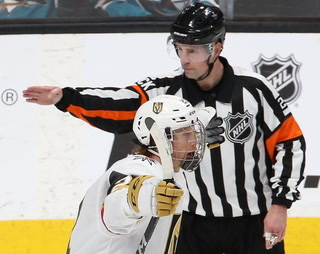 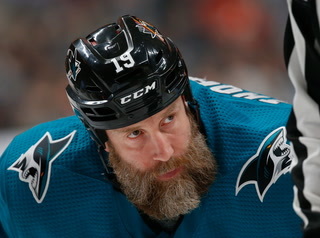 NHL rules stipulate at least eight veterans must be active for each team in the preseason. 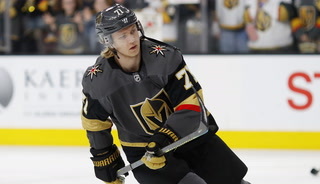 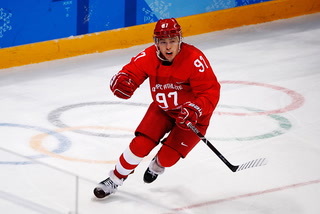 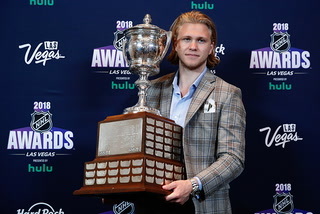 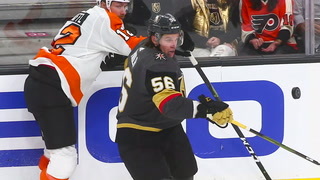 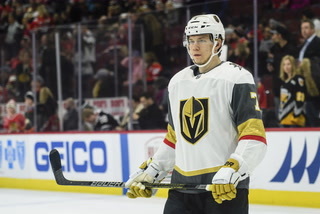 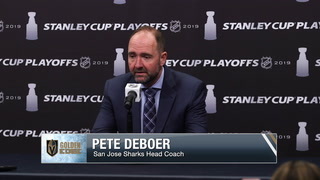 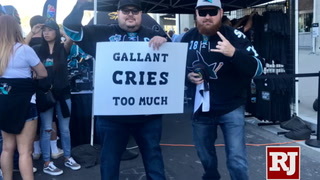 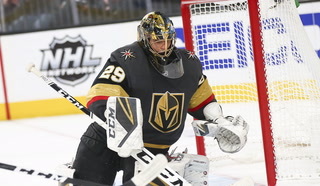 For the purposes of the rule, a veteran is defined as a forward or defenseman who played in at least 30 games last season, a goaltender who either played in 30 or dressed for 50 games last season, a first-round pick from the 2018 draft or any player who has logged more than 100 NHL games in their career. 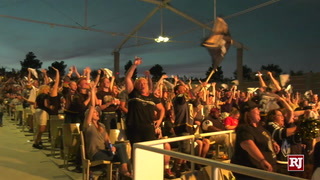 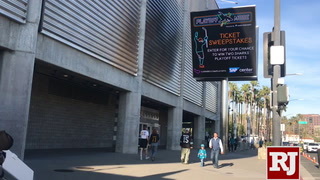 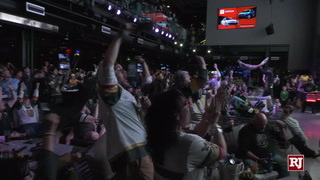 The rule was put in place to ensure fans could see at least some recognizable faces during the early portion of the preseason schedule. 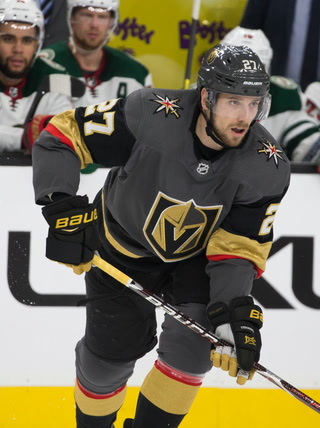 “You always want to play well in your own building, but as a veteran player years ago, I didn’t want to play many exhibition games,” Gallant said. 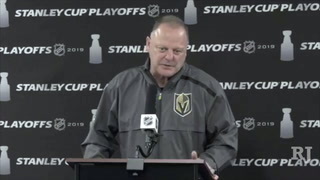 “Sure, you wanted to play the last three or four, but early on, you really don’t want to play those games. 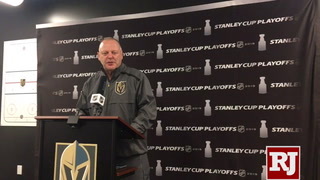 Gallant said he was unsure who would start in goal, a decision that will be made by goaltending coach Dave Prior. 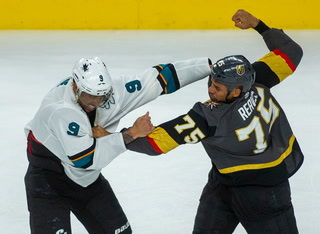 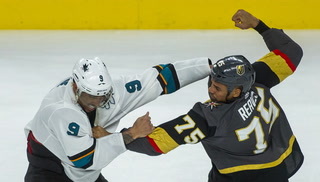 Forward Ryan Reaves was back at practice Saturday, 24 hours after he received stitches for a cut near the bridge of his nose suffered when he was nicked by a skate. 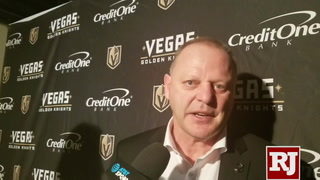 Gallant said the cut was never a concern. 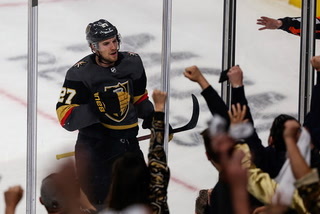 Forward Alex Tuch had rave reviews for new teammates Max Pacioretty and Paul Stastny, a trio that could be the Knights’ second line this season. 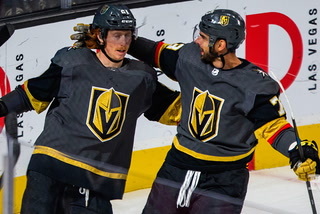 Tuch also offered kind words about Nick Holden, who made an immediate impression when he learned Tuch was moving into a new place.